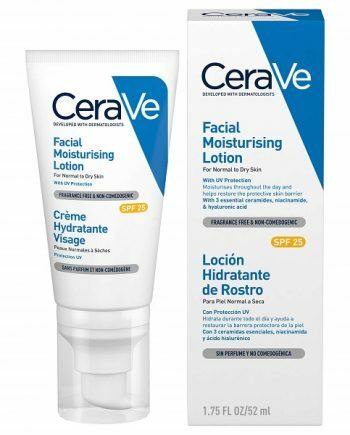 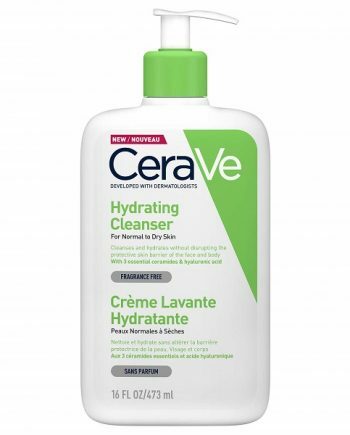 CeraVe Facial Moisturising Lotion without SPF so ideal for night-time use. 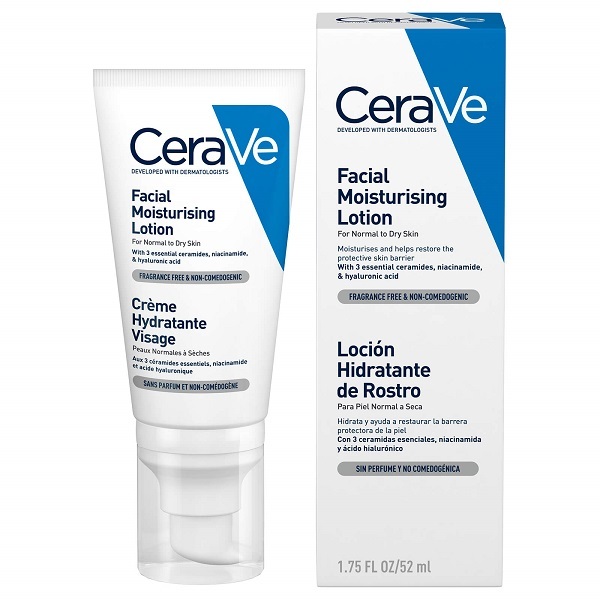 Perfect for normal to dry skin, CeraVe Facial Moisturiser features three essential barrier-strengthening ceramides, hydrating hyaluronic acid and soothing niacinamide in an oil-free, non-comedogenic formula. 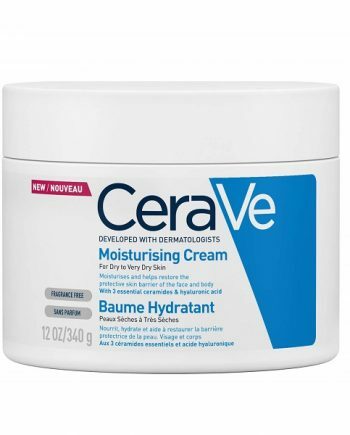 This rich yet lightweight night cream uses patented MVE Delivery Technology to deliver a steady stream of much-needed moisture throughout the night, and helps the skin hold on to it. 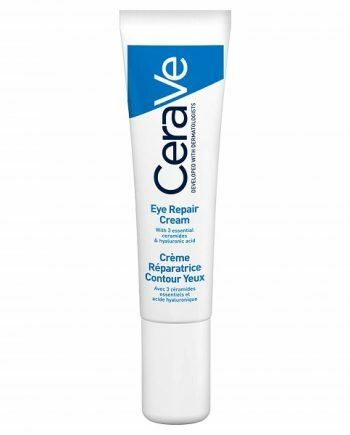 Ultra-lightweight and fragrance free.